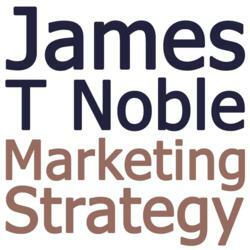 Marketing and business growth specialist James Noble published his new guide for small businesses, start-ups and entrepreneurs today, available on the Raven SEO website here: http://raventools.com/blog/how-to-avoid-crushing-your-creativity/. The guide highlights major flaws of common content creation strategies and offers constructive advice on how entrepreneurs can avoid these mistakes themselves and move their content creation forward to improved levels. Marketing and business growth specialist James Noble published his new guide for small businesses, start-ups and entrepreneurs today, available on the Raven SEO website here: http://raventools.com/blog/how-to-avoid-crushing-your-creativity/ The guide highlights major flaws of common content creation strategies and offers constructive advice on how entrepreneurs can avoid these mistakes themselves and move their content creation forward to improved levels.